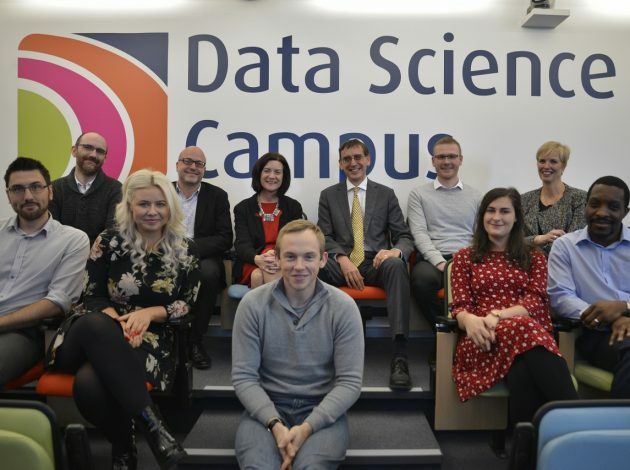 The new Data Science Degree Apprenticeship is now live for delivery. 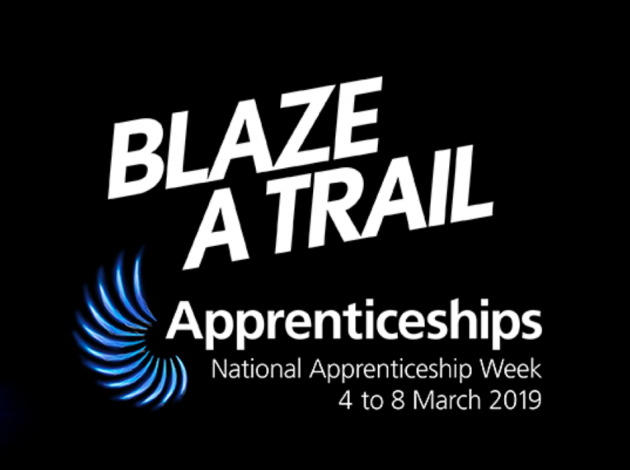 Alison Adams shares her experience of leading the Trailblazer group to develop an innovative new learning pathway. 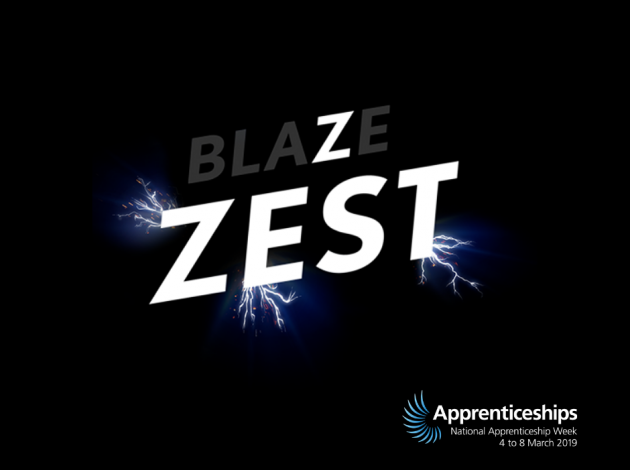 Our current cohort of apprentices have just finished their training modules and are well on their way to completing their apprenticeships. 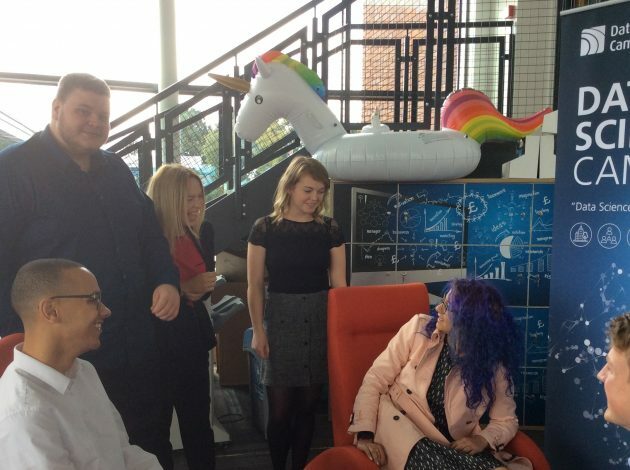 Lucy and Joe tell us about their journey so far, as part of National Apprenticeship Week. 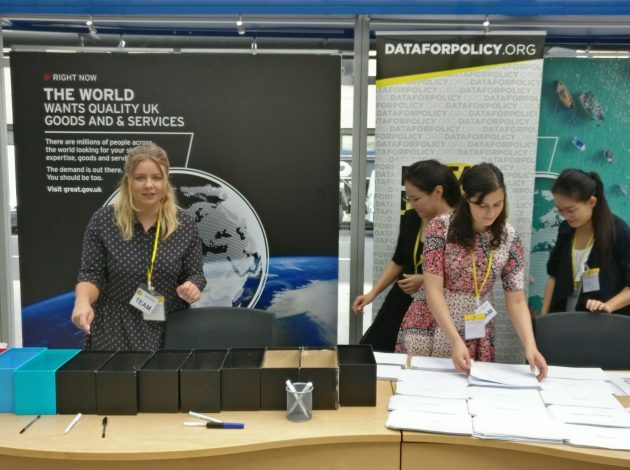 The first data analytics apprentices – where are they now? 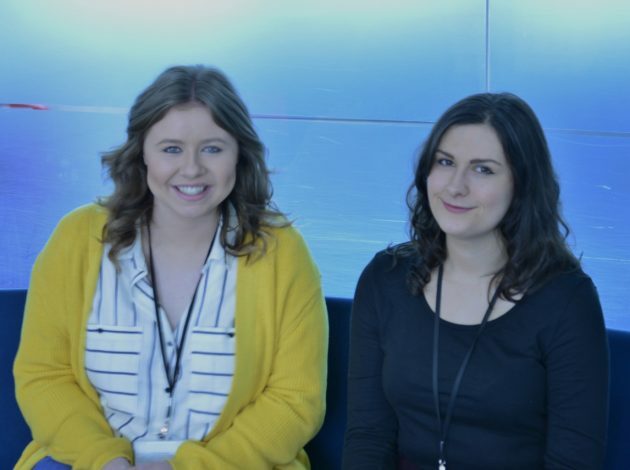 To mark the 12th annual National Apprenticeship Week, we caught up with some of our first data analytics apprentices now they have successfully completed their apprenticeship. 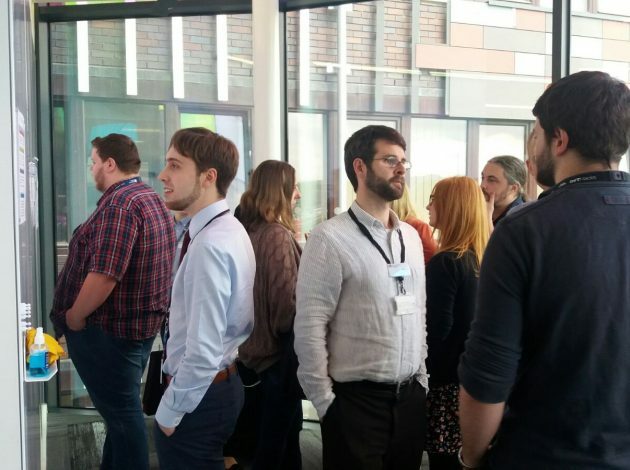 Following the graduation of our first data analyst level 4 apprentices, we launched the first Data Science Degree Apprenticeship in Wales, with the first round of applications now complete.